With the autumn sales starting to gather pace and expecting to peak over the next 4-6 weeks, there is strong demand for cattle and good prices are being paid. 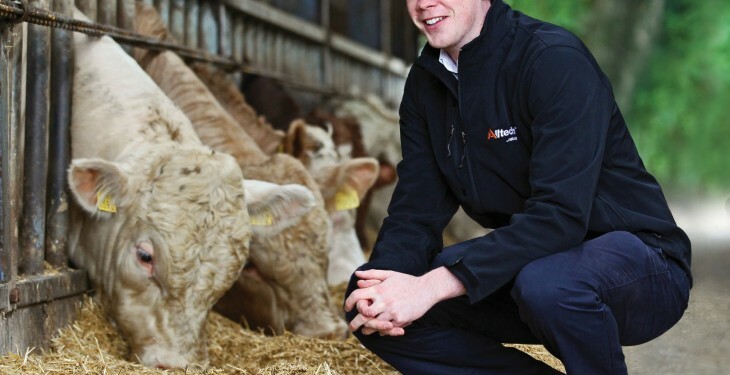 And according to Alltech’s Colm Duffy, this is making it increasingly important to keep animals healthy and thriving. “Today, the greatest challenge beef finishers face aside from the poor beef prices are getting cattle started onto a new diet upon arrival and issues with respiratory problems. Failure to adequately address these issues impacts dramatically on productivity. “Cattle coming home from marts or even coming from pasture indoors for finishing are subject to several stress factors such as weaning, mixing with new groups, new surroundings as well as feed and water restrictions. If these factors are managed incorrectly animals are more susceptible to bovine respiratory diseases (BRD). Nutritional management on arrival is an important factor in maintaining animal health. This is one of the reasons why animal performance over the finishing period can be poor. The key point here is to reduce stress factors. Greater attention needs to be paid to nutrition at arrival. In many cases, there is room for improvement here in minimising digestive upsets, maximising rumen function and reducing immune suppression. The ideal scenario is to have a specific diet for new animals on arrival low in protein and energy. This is for the first 20-30 days. However, given the scale of Irish farms and the way in which most animals are purchased, this is not always practical. Some farms are using a finishing diet with added straw or silage to dilute the energy level and increase the level of fibre. In most cases this can work but attention needs to be paid to mineral supplementation and crude protein level of the overall diet. Giving animals free access to good quality hay, something which should be in good supply this year, can also be of benefit. The benefit of including Yea-Sacc®, Alltech’s patented live yeast technology, here and right through the entire finishing period should not be underrated. 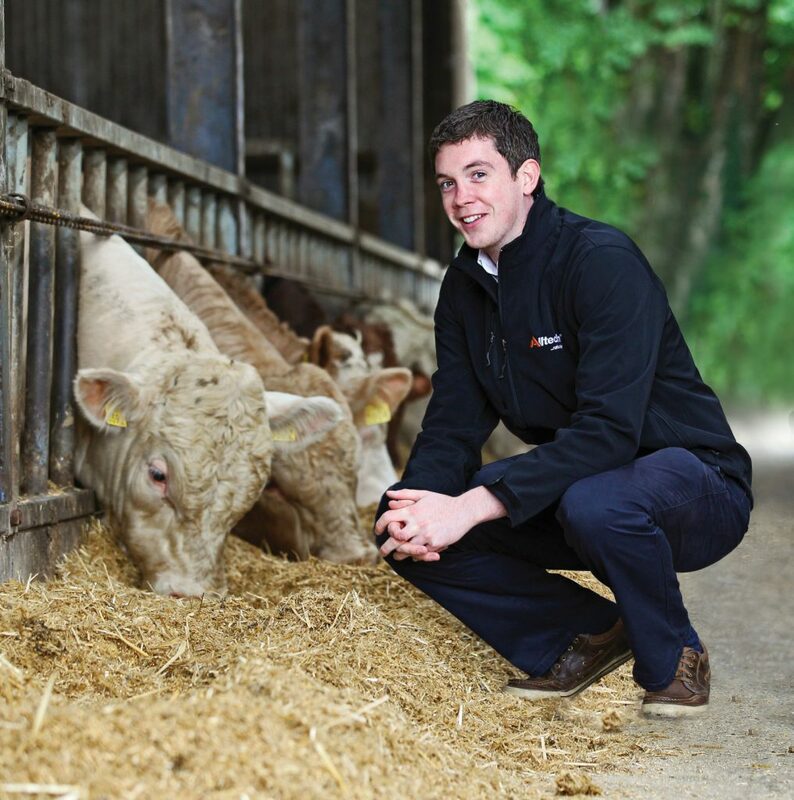 With an increase in dry matter intake and a more stable rumen environment Yea-Sacc has been shown in several trials namely at Teagasc Grange and Harper Adams University, to increase daily liveweight gain more efficiently, with 10% more beef at the end of the finishing period. There are a number of strategies and programmes available whereby, upon implementation, can dramatically improve efficiencies at the various stages in the finishing period. This will in turn result in greater profitability.